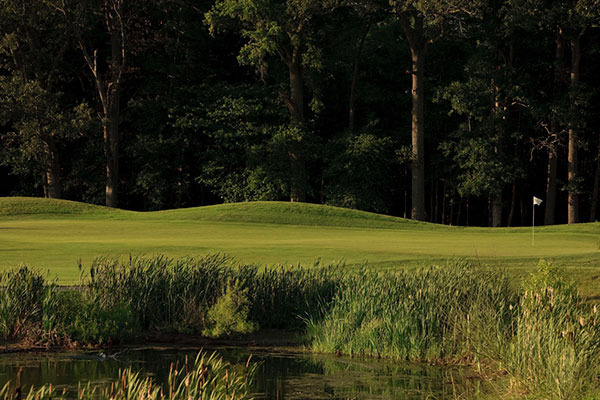 Set between swelling mounds to the west and a heron rookery to the east lies a new championship 18-hole layout offering a wonderful playing experience for golfers of all abilities. 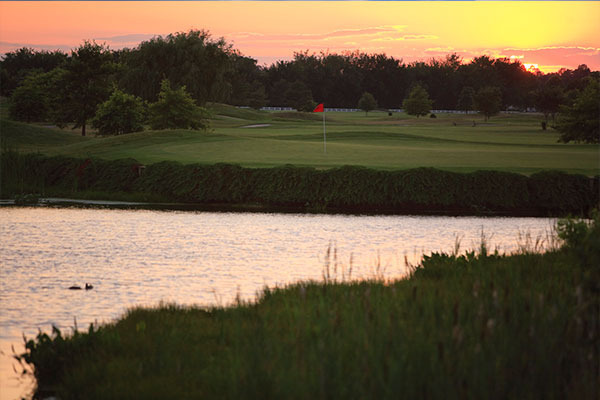 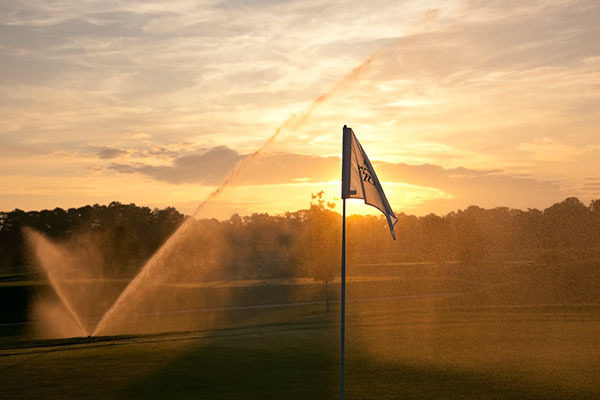 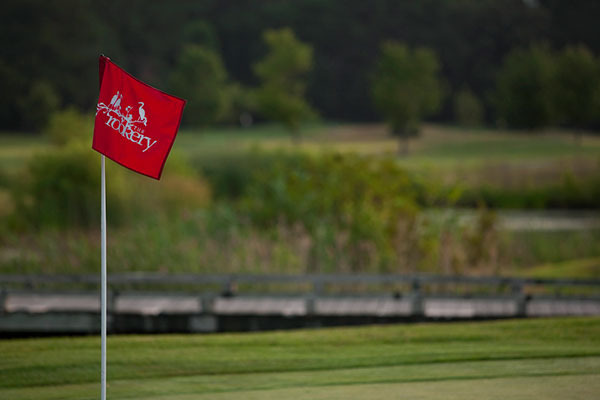 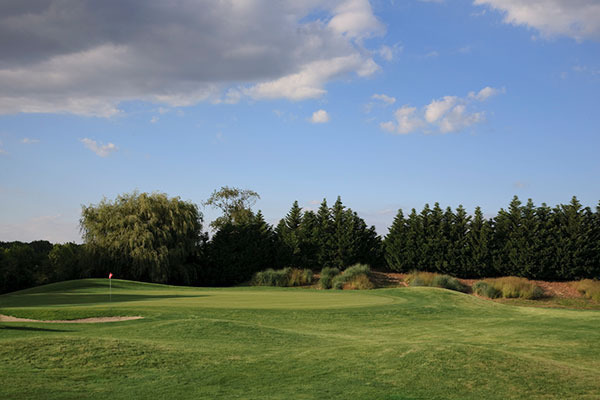 PGA Senior Club Pro Champ Pete Oakley and course visionary and superintendent Chris Adkins have teamed up in designing a water laden, golfer friendly challenge just off the picturesque Broadkill River in Milton, DE. 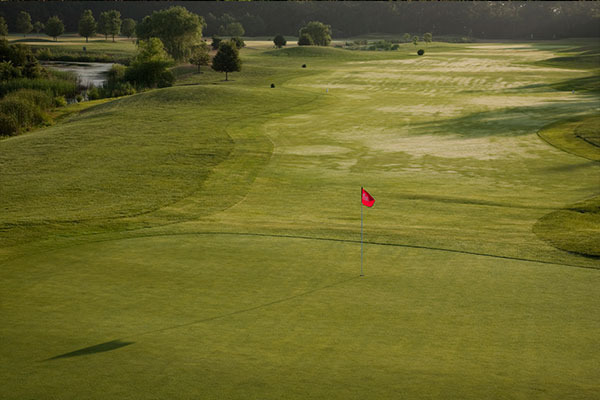 Course features include a state-of-the-art practice facility with natural teeing areas, practice bunkers and chipping/putting areas. 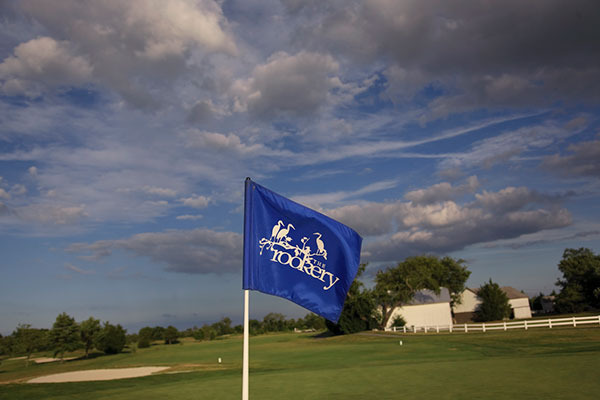 There is also a complete golf shop and food service available.